Want to become unstoppable? 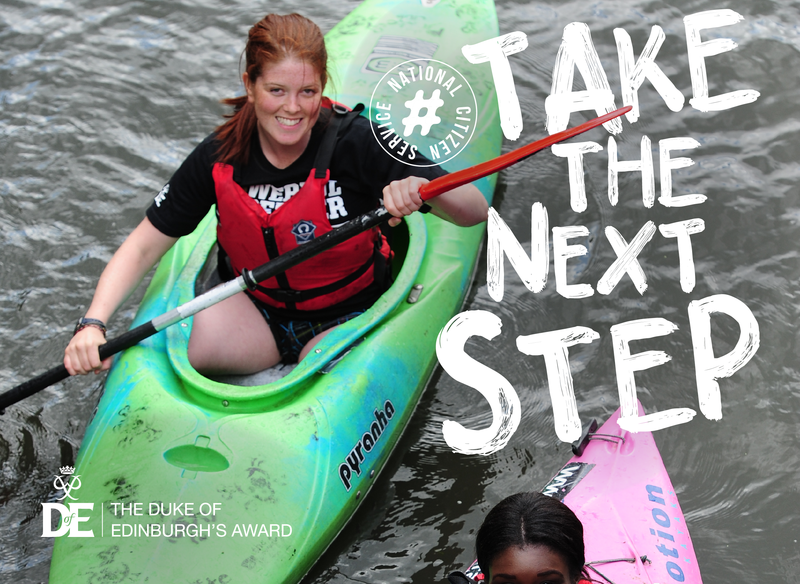 Continue the fun and excitement of your NCS experience and sign up to do your Gold Duke of Edinburgh’s Award. It’s super easy – you can find a local centre to start your DofE journey today. What’s more, because you did your NCS residential with a DofE Approved Activity Provider, it will count towards your DofE, meaning one fifth of your programme is already complete. Find out via your local DofE centre and sign up today.